Bringing you some of the finest timepieces and accessories from around the world. 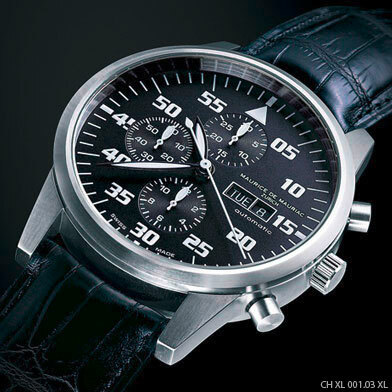 Allwoods was founded and is run by a family of watch enthusiats and collectors. 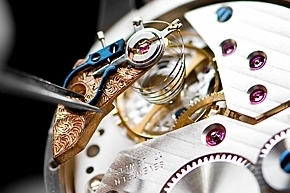 We aim to bring you some of the highest quality goods from some of the elite in the watchmaking tradition. All of the brands that we sell, we are authorised to do so by the manufacturer. And all goods come with all relevant documentation and valid warranty.